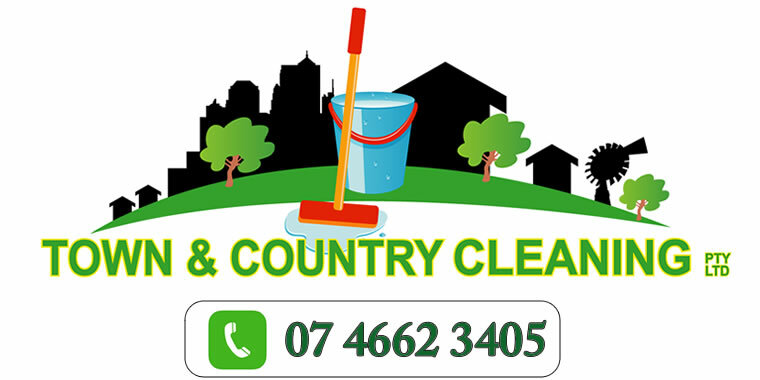 Town & Country Cleaning Pty Ltd ( ABN: 70 169 872 94O) is owned and operated by Scott and Sharryn MacDougall. 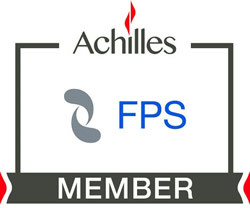 The Company is a member of the Building Services Contractors Association of Australia. We specialise in the supply of an extensive range of Commercial Cleaning services to a wide variety of businesses and properties including Government and Financial Institutions, retail and industrial premises. Services are contracted on a weekly, monthly and annual basis. We have extensive experience in the care and maintenance of carpet, vinyl, tiled, wooden and parquetry floors. Town & Country Cleaning Service provides businesses with the highest quality cleaning method available with the dedication to servicing your every need. Customers continue to be highly satisfied with the consistent quality of services provided, our high level of security, honesty and confidentiality and renew their contracts on an annual basis. The Company services approximately 80 regular commercial contracts. 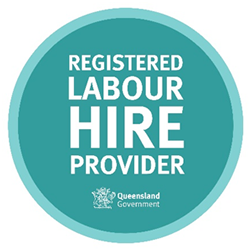 Included among our valued commercial clients are Ergon Energy, LRK Walkers, BMO Accountants, Carrick Ashmead, Heritage Building Society, Target Country and numerous Government offices and small businesses. Every business operator is aware of their Duty of Care for Employees and Sick Building syndrome is to be avoided at all costs. See our reference to Sick Building Syndrome. 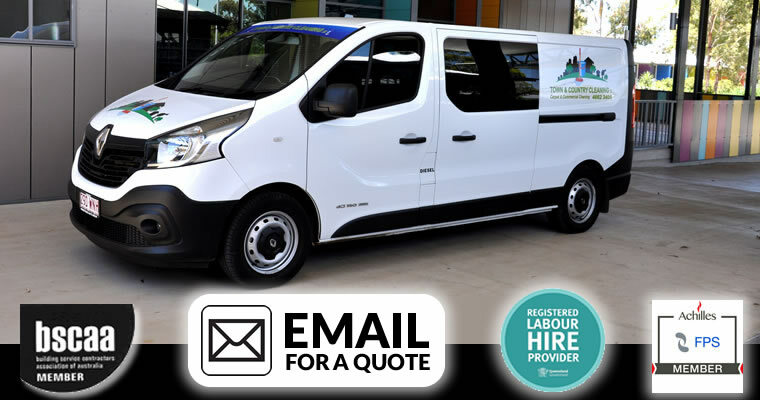 Carpet cleaning is carried out by our experienced operators in compliance with the Australian Standard for Textile Floor Coverings (AS 3733) using a 20 hp truckmounted carpet cleaning machine - Dalby's only truck mounted machine - using the hot water extraction carpet cleaning method. Truck mounted units are usually four times as powerful as portable electric machines and are higher in vacuum and air flow. The choice of the proper cleaning method is important. Some methods leave residues that cause rapid resoiling and defeat the purpose of cleaning. Some methods actually damage the carpet fibres. 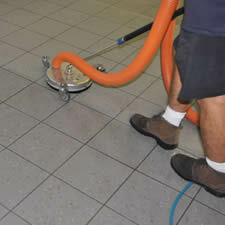 Hot Water Extraction or Steam Cleaning is the method most carpet manufacturers and fibre producers recommend. The Australian Standard states that "only hot water injection and extraction methods have so far been demonstrated to be effective in leaving minimal residues in the carpet". Dust mites generally live at the root of the carpet fibre and tend to rise with moisture, and vacuuming alone is not strong enough to dislodge them. Hot Water Extraction is the only cleaning method classified as 'deep cleaning'. All the others are considered 'light surface cleaning' because they are unable to remove soil deep in the pile. Hot water extraction refreshes the pile and removes discolouring agents from the carpet and maximizing extraction of pollutants. Other methods also leave large amounts of detergent or cleaning agents in the carpet after cleaning which act as food for biological contaminants and hasten resoiling. The method of Hot Water Extraction is frequently called 'steam' cleaning due to the steam vapour generated by the use of hot water . The process consists of vacuuming the carpet, pre-spraying with specialized carpet cleaning chemicals which disinfect, deodorize and sanitise the carpet. The hot water is then injected into the carpet pile, thoroughly rinsing the fibres and the solution and soil is then recovered with a powerful vacuum. This is done from a truck-mounted unit outside the home with only the hose and floor tool entering the home or office. The truck-mounted system is a healthier option, as the dirty air and humidity are exhausted outside rather than recirculated around inside the house. Truck-mounted systems are quieter, more powerful, do a much better cleaning job, and get the carpet dry more quickly. 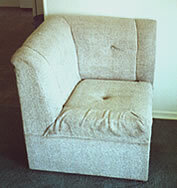 Upholstery including most modern lounge suites, dining chairs, office furniture and vehicle upholstery are able to be cleaned by a modified version of hot water extraction. Avoid light coloured carpet and choose carpet colours to tone with local soils. Mottled colours are better than plain colours to hide spot stains. Good quality matting at the entrance to a building will reduce soiling by as much as 80%. Prompt spot removal (if unsure of cleaning method please ring us before spot cleaning for obligation free advice). Regular thorough vacuuming with an efficient vacuum is vital. Frequent hot water extraction of high traffic areas eg 3 - 6 monthly for heavily used buildings and 6 - 12 monthly for residences. Regular hot water extraction of the total carpet area annually. Wear clean shoes in the house - bare feet cause soiling by body oils. Children should not be allowed to eat or drink on carpeted areas as stains often go unnoticed by parents, especially milk, food dyes, iceblocks and juices. Pets should be kept off carpeted areas as their body oils accumulate on furniture and carpets and urine seeps into the carpet underlay and often goes unnoticed, frequently discolouring carpet and leaving a difficult to locate and removal odour problem. 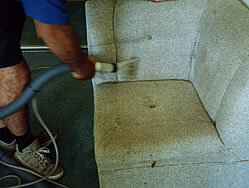 Extend the wear of your carpet and keep it looking great with a Carpet and Upholstery Maintenance Program. We will analyse your needs and deliver a plan for keeping your carpets and fabrics in a like new condition. Each property has it's own specific cleaning requirements and we are happy to discuss your individual needs. This enables a specific cleaning schedule to be planned and priced accordingly.